We know that plants are important for many different reasons, but did you ever wonder about the flowers they grow? Flowers are certainly pretty and make beautiful decorations. However, their real function is a lot more important than that. For most plants, the flower is a way to help reproduce and create more plants. But how can flowers do anything if they can’t even move? Read on to find out about the life cycle of flowers! 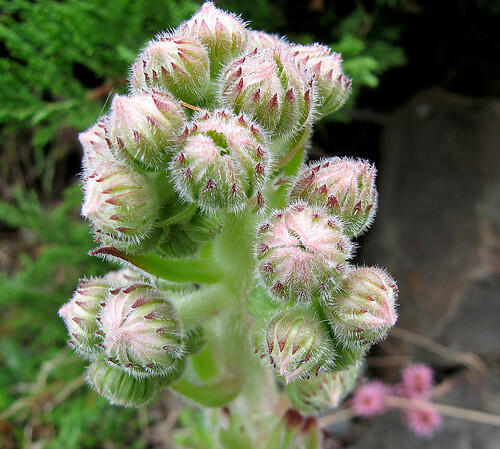 All flowers start when the main plant produces small buds. 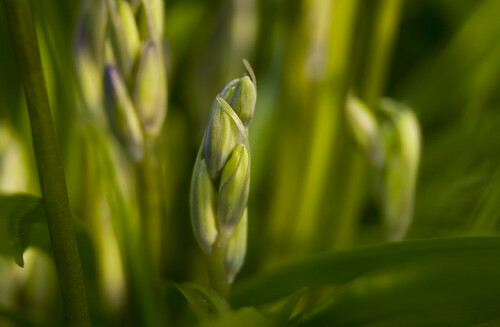 Over time, the buds grow larger and then open into beautiful flowers. The reason that flowers look and smell so good is to attract birds, bees and insects. Once these insects arrive at a flower, they gather the sweet nectar inside and also pick up a lot of pollen on their bodies. If you’ve ever shaken or touched a flower, you might have come in contact with pollen. It usually looks like a very fine, yellow powder. Pollen is actually made up of many tiny grains that contain male cells. When the pollen is transferred to the stigma of a female plant, the male cells fertilize the female cells inside and help to grow new plant seeds. Think of it as a type of trade. The flowers give the insects nectar for their food and in return the insects help the flowers to reproduce! After the seeds have fully developed, the flower has completed its job and so it falls off the plant or dies. Now that you know how important flowers really are, remember not to pluck them outdoors, especially when they grow in the wild. Most flowers wilt and die a few hours after plucking them off the plant. Wouldn’t it be nicer to leave them for others to enjoy and also let them create more plants and flowers? Have a look at some of these great resources to learn more about flowers and their life cycles. Find Out More About Pollination and Sing the Pollination Song! Why Do Flowers Open and Close Each Day?